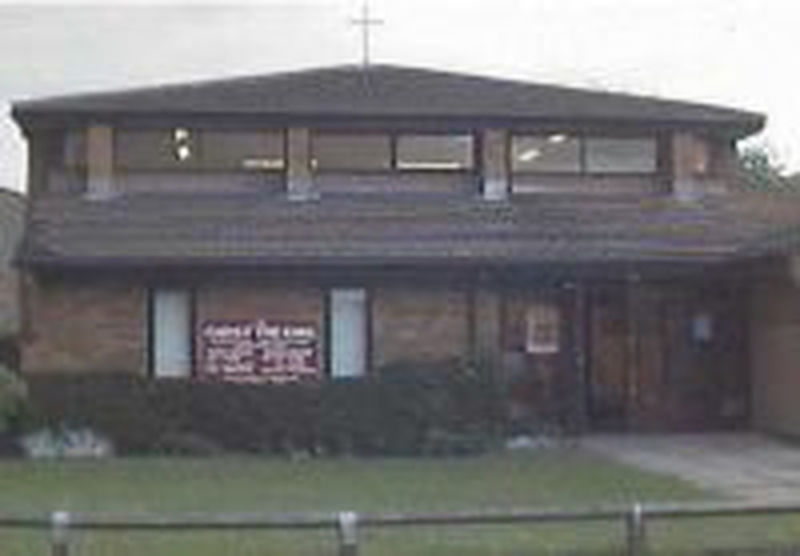 The Parish of Holy Trinity, Stevenage, offers the opportunity for growth across several congregations with varying styles and fresh expressions of church. The two different buildings and locations within the parish offer complementary possibilities. Our talented Ministry team works across all the congregations, which offer a wide range of skills to support the future growth of our Parish. Both congregations are well represented on a single PCC. 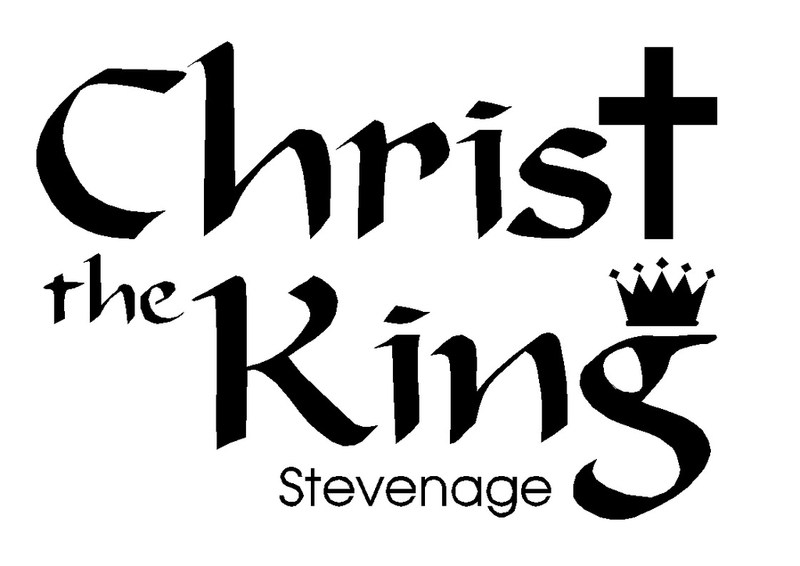 We value our strengths as a caring, inclusive, approachable and diverse family and recognise that we need to understand more about where we are being called as we continue to develop and explore our relationship with God. This document has been compiled by the PCC, with the input of our wider Church community. We hope you will find within these pages a flavour of who we are, what we currently do and the possibilities for mission and growth that our new Vicar could help us with. This profile will outline key activities in the Parish, and we hope that our new incumbent can enhance and build on these with new ideas of his/her own. We have capacity for growth, offering opportunities to train, lead, teach and expand, working with an enthusiastic group of people offering friendship, fellowship and a strong sense of community. Please download the attachment for the full profile.